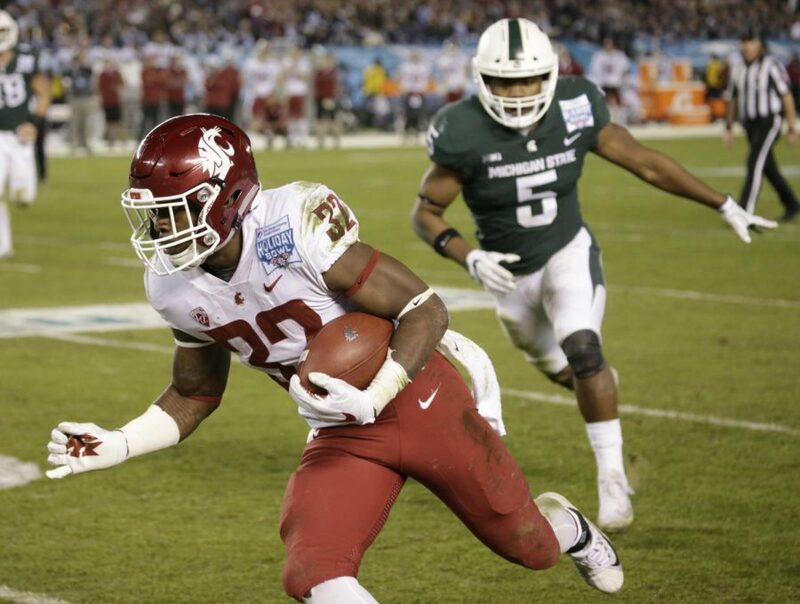 Redshirt sophomore running back James Williams runs the ball against Michigan State on Dec. 28 in the Holiday Bowl. In the wild ride of 2017’s football season, victories heralded a promising direction for WSU football while gut-wrenching losses gave fans doubt for the future. 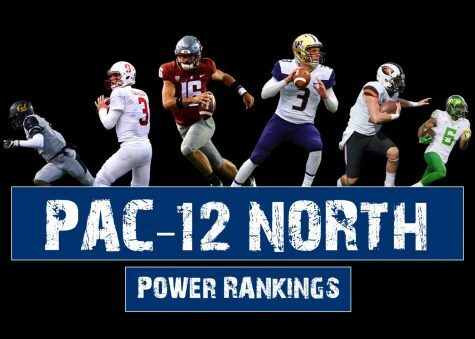 We can reach one conclusion: last season brought both the highest of highs and the most disappointing of lows to the Cougars. WSU Head Coach Mike Leach expressed a similar reflection on the 2017 season following the loss to Michigan State University in the Holiday Bowl. 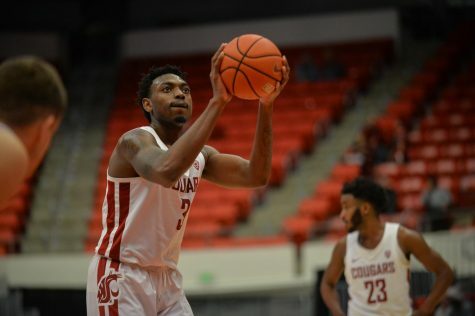 Certainly, WSU dropping four of its final seven games leaves a bitter taste in the Cougars’ mouths, but it doesn’t take away from the accomplishments the 9-4 club brought to Pullman. Never before had the WSU football program achieved a perfect 7-0 record at Martin Stadium, with three of those wins against ranked opponents. In addition to the wins, fans continued to fill Martin Stadium in abundance. 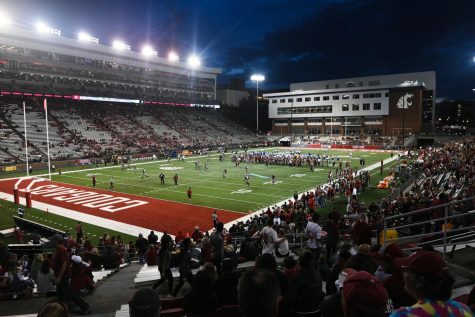 The Cougars averaged 32,000 in attendance per home game, the most of any season in the Mike Leach era. Despite their success at home, on the road the Cougars struggled to achieve the same production on both sides of the ball. 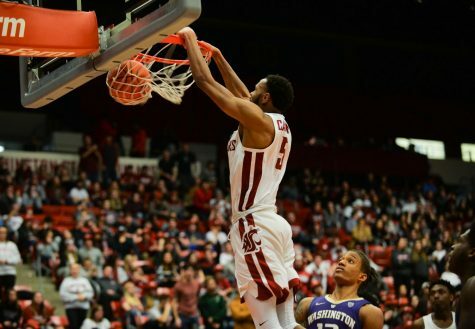 At home, WSU averaged nearly 37 points per game while holding their opponents to an average of about 17 points. 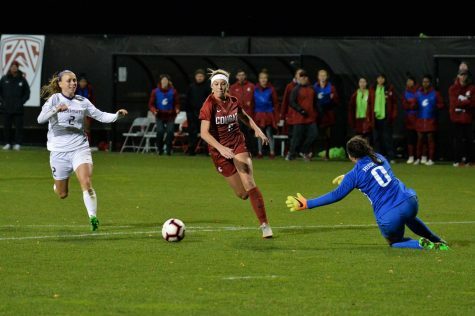 In away games the team averaged just 24 points and allowed their opponents to score an average of 34 points. 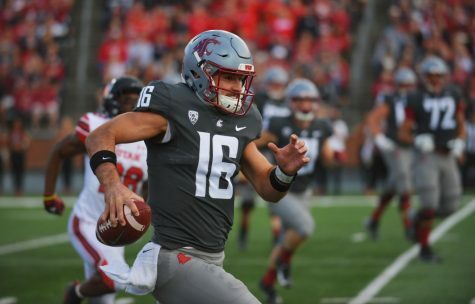 In addition to their lack of success on the road, the Cougars’ season was hampered by a wrist injury to senior quarterback Luke Falk’s non-throwing hand in the second game of the season against Boise State University. 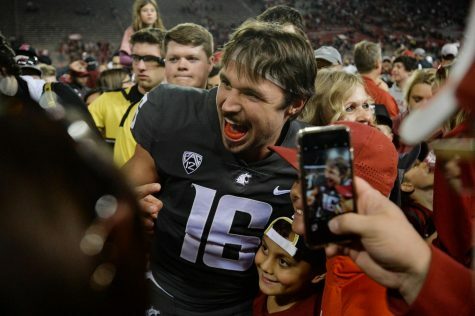 Falk played through the injury for the entire season before doctors determined he needed surgery to prevent long-term damage, keeping him from competing in the Holiday Bowl. It wasn’t easy to identify Falk’s wrist injury because of the record-breaking season he still achieved. He became the Pac-12 all-time leader in career completions, total offense and passing touchdowns in his final season. With the Cougars now focused on the 2018 season, they will have to move forward without Defensive Coordinator Alex Grinch and Rush Linebacker Coach Roy Manning. 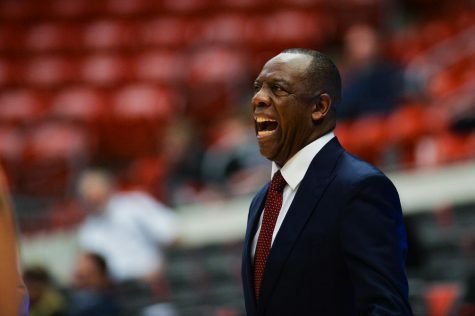 Grinch is expected to accept the co-defensive coordinator position at Ohio State University this week. Manning accepted a position on the University of California, Los Angeles, coaching staff. But the 2018 recruiting class — regarded as the best recruiting class in Mike Leach’s tenure — gives WSU a lot to anticipate. Five of the early signees will enroll early, including four-star quarterback Cammon Cooper. Among other signees who will enroll early are running back Max Borghi, linebacker Kendrick Catis, wide receiver Rodrick Fisher and defensive tackle Jonathan Lolohea. WSU will now shift its focus to next season and hope it ends the way the 2017 year started.